China Going Global (CGG) Forum has been instrumental in helping Chinese and foreign members explore opportunities along the Belt and Road Initiative (BRI) countries and regions. Although we have significant multinationals like DiDi and Ping An Bank in our membership, the Forum mainly targets SMEs. The Forum serves as a platform where members explore ways to expand their businesses into China and beyond. The Forum’s activities are managed by its executive board. It also draws from the deeply professional and global experiences of its staff and executives. The Board and the staff of the Forum comprise of exceptional individuals ready to service the members. With over 30 nationalities represented, the Board regards the diversity key to its success as it aims to assist members go global. 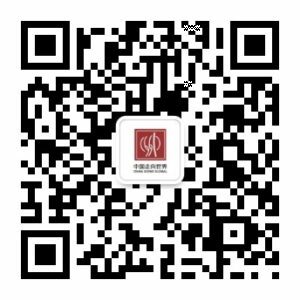 This Forum draws from the deep professional and global experiences of its staff and executives to ensures the quality of its services to be able to fully support our global membership and their engagement in business in China and beyond.